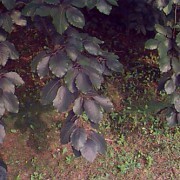 A similar tree to common beech, but for its striking purple foliage. 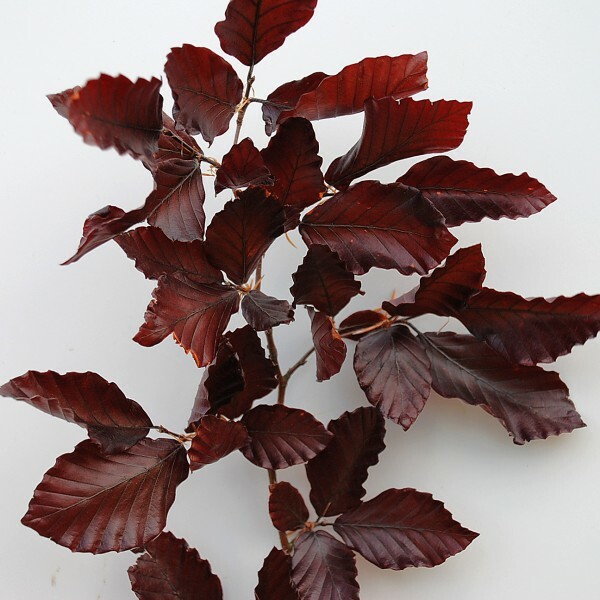 Fagus Sylvatica ‘Purpurea’ (Copper Beech)- The copper beech tree first occurred as a natural malformation, with 1 in every 1000 seeding common beech trees producing a tree with a purple leaf. 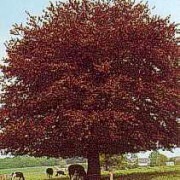 This makes the Copper beech very similar to common beech in a number of ways, such as its leaf shape, habit and uses. 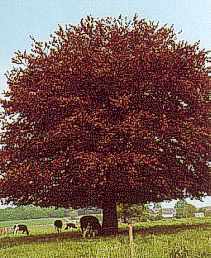 The main difference between the two trees is the striking purple foliage of the copper beech, yet in the autumn the leaves turn the same crisp copper colour as common beech. 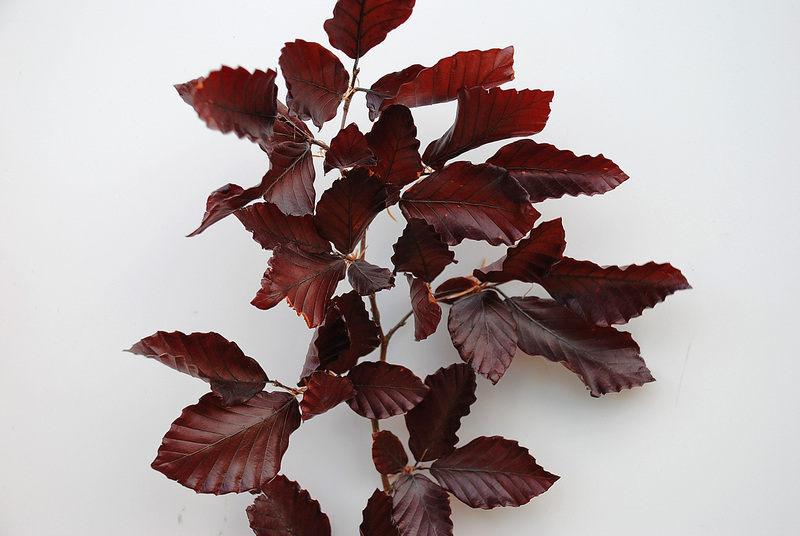 Largely used as an ornamental tree, copper beech can bring colour and style to a large garden or parkland setting. 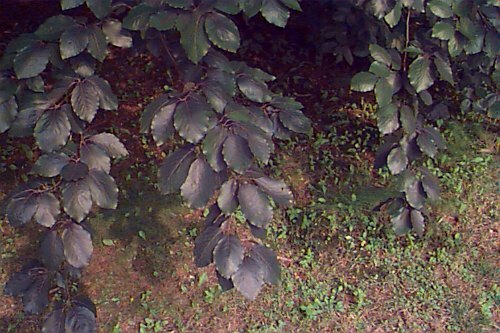 Also makes a great hedging plant, either individually or mixed with green beech. Fruit: The flowers are surrounded by a cup, which takes on a woody texture when pollinated. 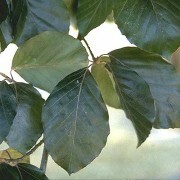 The cup encloses either one or two seeds, also known as beech mast. 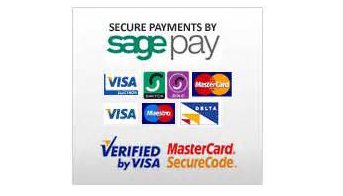 Once used to fatten pigs, cattle and poultry. 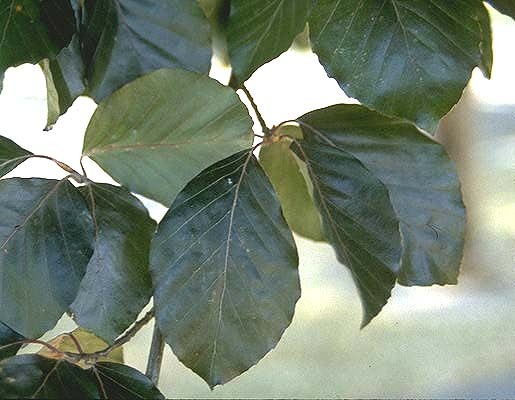 Timber: Like common beech the strong wood is used in furniture making, but also burns well making good firewood. Soil Types/Habitat: Not suitable to be planted in heavy or wet soils, and it is advisable to plant away from frost pockets as it is likely to get damaged. Will grow well in light, fertile soils.